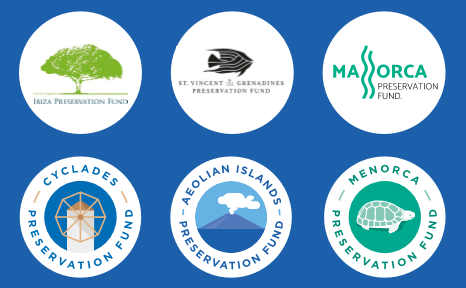 The Aeolian Islands Preservation Fund helps preserve the exceptional beauty and natural value of the archipelago, to encourage a more sustainable, and responsible tourism, promoting the unique experiences that the local habitat and natural phenomenon offer. The AIPF is an initiative started in 2015 by friends of the Aeolian Islands, who want to give this fragile ecosystem the protection it deserves. We raise money from people from all around the world who care about the future of the Aeolian Islands. We use funds raised to give out grants to local environmental and sustainable initiatives. To address these social and environmental challenges, the AIPF has worked with partners and funded projects to protect the land and sea, commissioned studies to engage the community and promote change, and established alliances to strengthen local voices on critical issues. We do this so future generations can also love, enjoy and prosper from the Aeolians pristine seas and marine species, fertile soils and landscape, unique biodiversity and exceptional, natural beauty. By preserving our islands’ natural beauty and resources, we contribute to the community’s well-being and prosperity. 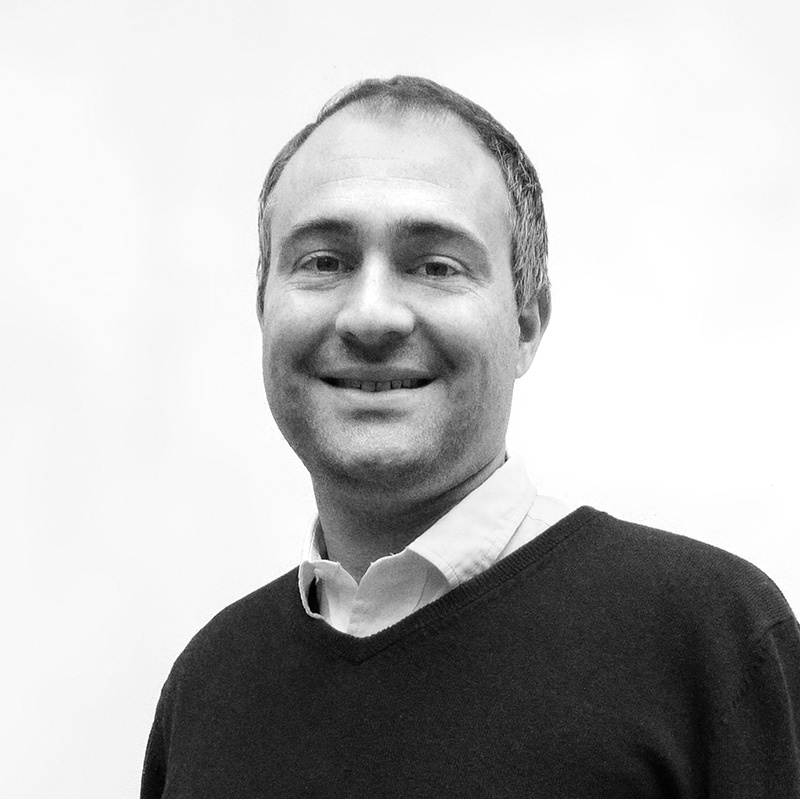 Ben is CEO of Menhaden Capital, a new energy and resources focused investment trust listed on the London stock exchange. Previously, in 2005 Ben founded WHEB, one of Europe’s leading specialist sustainability-focused fund management businesses. Ben is also Chairman of the UK Conservative Environment Network and of the Goldsmith family’s environment-focused philanthropic foundation, the JMG Foundation. Luca Del Bono, born in Lipari Aeolian Islands, is a Anglo-Italian entrepreneur, is at the helm of ONDA, a platform serving a community of extraordinary people and places, embracing purpose-driven projects around the world. 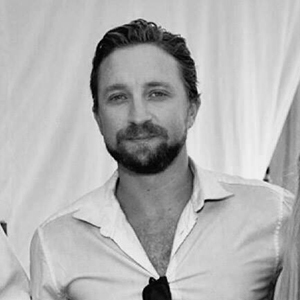 Luca has developed and managed numerous hospitality ventures for over 20 years, more recently launching the South Kensington Club in London and La Macchia in Tuscany. 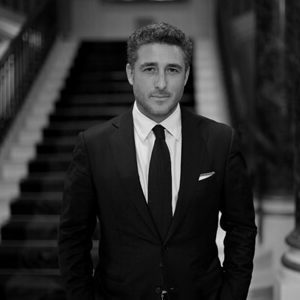 Previously, in 2000, Luca co-founded lifestyle company Quintessentially, spearheading the business development across multiple sectors within the service industry and in to new markets internationally. Over the years, Luca has supported organisations such as Slow Food, Unicef and The Prince’s Trust, embracing causes that he‘s passionate about. In 2015 with enviromentalist Ben Goldsmith he co-founded the Aeolian Islands Preservation Fund, that have been dedicated to numerous impact projects across the archipelago. Luca has been honoured with the Medal of Merit from the Ministry of Environment for his outstanding environmental work. In 2018 the President of Italy invested Luca a knighthood, with the title of Cavaliere della Repubblica. Luca is a member of the Safer Neighborhood Panel for Mayfair and St James’s together with the Metropolitan Police dedicated to the local welfare of the community. He is also a committee member for a number of cultural organisations such as the London’s global Art15 fair. Since she was a child she spent her summertime in Lipari island. She’s a diver and she has always dreamt to give her contribution to preserve the marine and terrestrial heritage of the Aeolian Islands. After gaining her languages degree, she studied for a master’s degree in international relations at Luiss University in Rome. 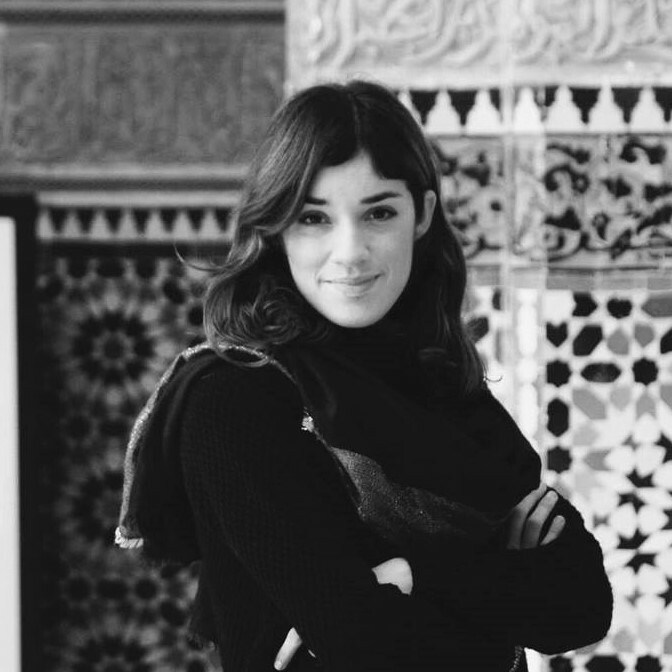 She worked as coordinator for the Academy of Egypt in Rome, in the Egyptian Embassy and she spent a period working for the press office of the italian Representation of the European Commission. 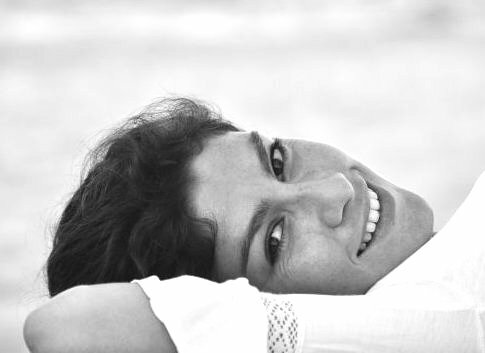 Since June 2017 she’s Coordinator of the Aeolian Islands Preservation Fund. Jade is the UK based director of the global preservation fund family. She acts as an alternate to Ben on the Steering Committee of the AIPF. 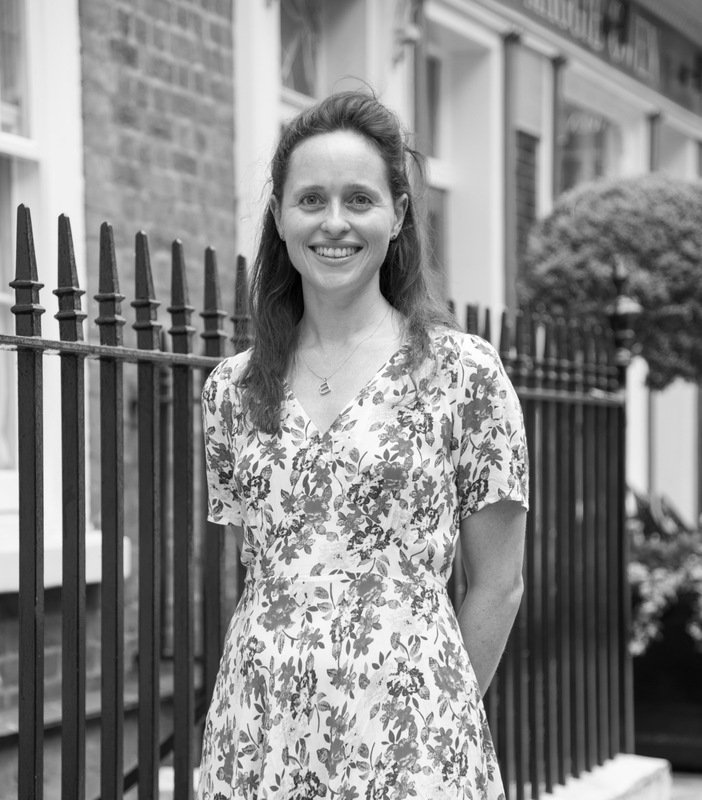 She works closely with the local Directors, supporting them on a day to day basis. She also identifies synergies and best practice in strategy, fund raising, and implementation across the network. She and Ben are focused on finding opportunities to replicate the model and roll out new funds in different parts of the world. Her background is in marketing and investor relations, in the environmental investment sector. Rory studied marine biology and coastal ecology at the University of Plymouth, focussing on marine pollution and tropical marine ecology. He went on to design and manage marine conservation projects, internationally. After ten years in the field, laboratory and classroom, he returned to London as BLUE’s project manager. Rory’s expertise includes Marine Protected Area planning, species conservation, marine pollution, fisheries management and aquaculture. His underwater photography has been published internationally. Marine Biologist and underwater instructor, she is carrying on a PhD thesis with the Parthenope University of Naples focusing on fish assemblage structure arounf Salina Island, towards underwater visual census techniques. The final aim is to develop hypothesis about the actual status of fish stocks in the island and to give a scientific contribution for future the zonization of the upcoming marine protected area. Since 2016 she collaborates with BLUE and AIPF as Local Project Coordinator. A steering committee comprising our most active donors approves grants and directs strategy. A advisory council of local experts across our key topics, which assesses and advises on the grant proposals we receive.